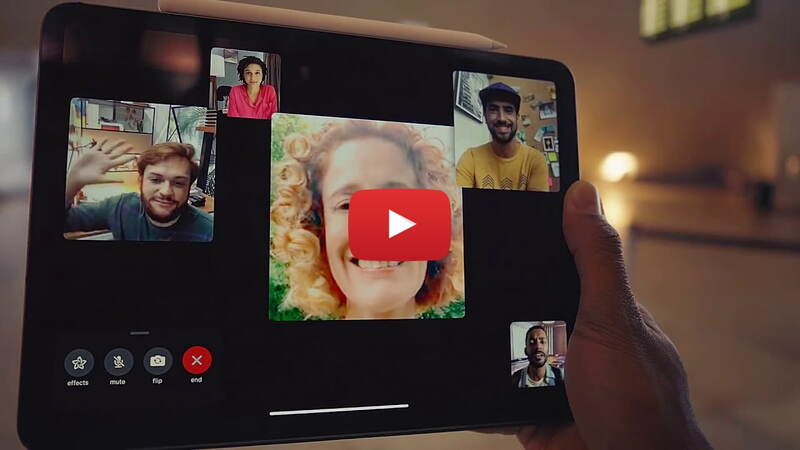 Apple has shared a new 'Life on iPad' ad for the new iPad Pro. With iPad Pro, get the power and portability you need to do it all on the go. The song featured in the ad is “Almost Free” by FIDLAR.